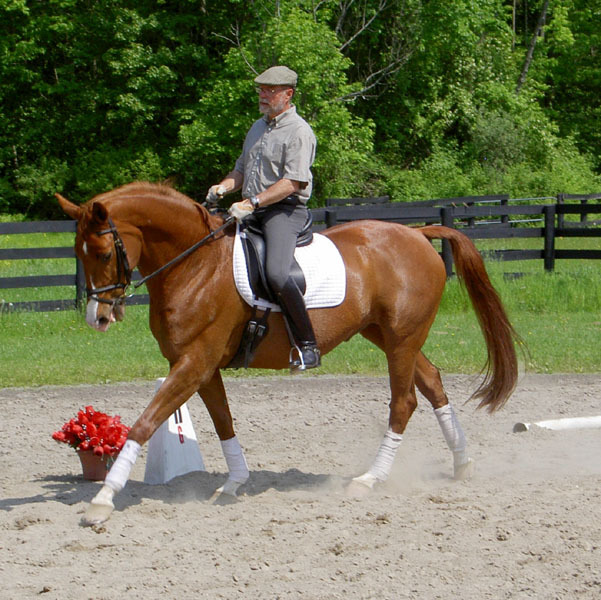 Are you looking for a qualified dressage trainer? 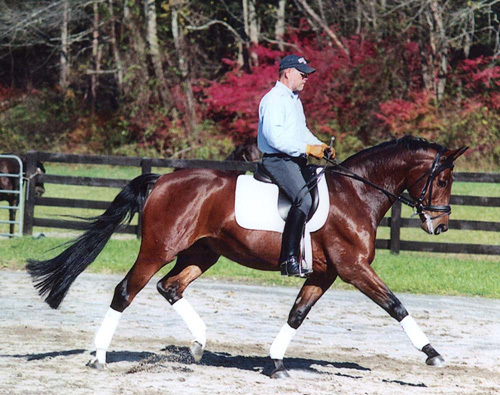 Ron Postleb has 30 years of international dressage training experience. 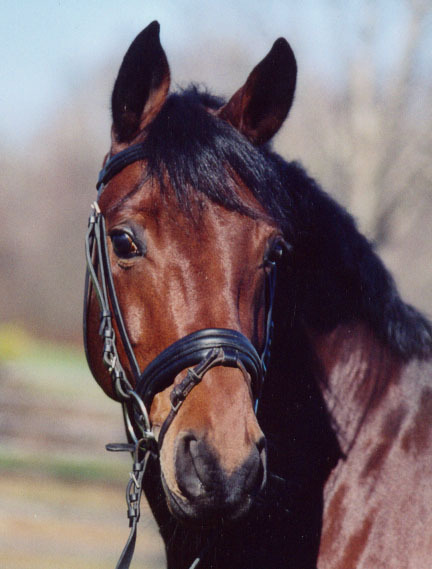 He holds a German Master's Degree in Horsemanship (Reitlehrer FN). including Dr. Reiner Klimke, George Theodorescou, Jo Hinneman and Albert Brandl. Students compete at all levels. Some have been short and long listed for the Canadian Olympic Team. You will find an optimum training environment in a superb training facility. 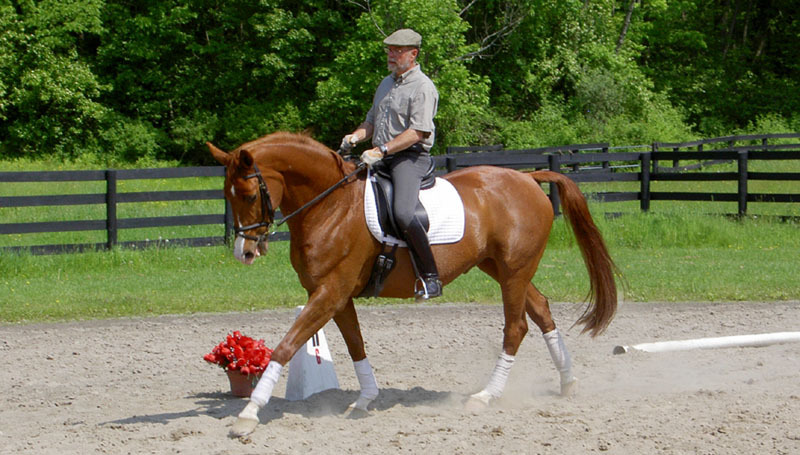 Ron's training adheres to classical dressage principles. 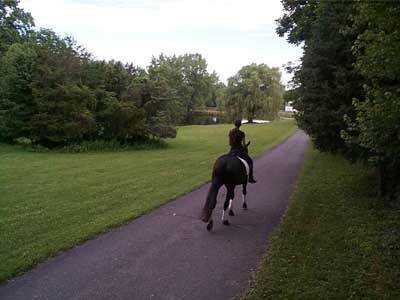 He believes that riding must be a source of enjoyment for horse and rider, derived from dedication and hard work. Rather than looking for quick-fixes, Ron focuses on the long-term success and satisfaction of each rider and horse combination. His experience provides a depth of knowledge of different exercises and when they are useful. His focus balances training of the horse, the rider, and the two together. Only one lesson or training session occurs at a time. 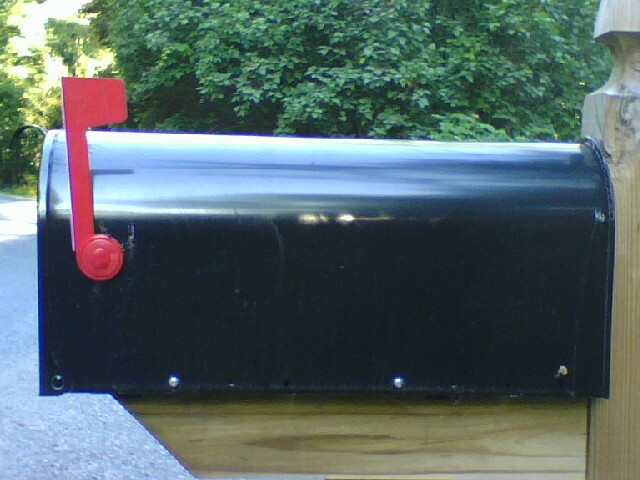 A video camera is available. Students can see the performed exercise instantly, work to improve, and check another video. 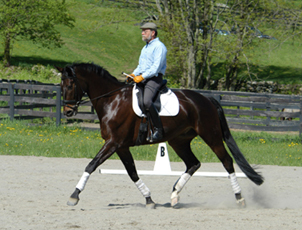 Ron is available for some dressage rider and horse combinations who elect to truck in for intensive pre-show training. 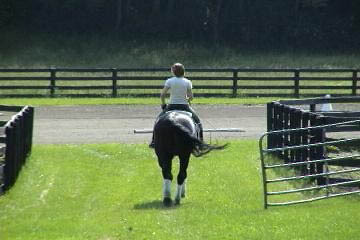 He provides transportation to shows and is available for coaching at shows.